Here’s a HipHop club banger from Nigeria’s finest HipHop Producer Sossick a.k.a Sosa and rave of the moment indigenious rapper CDQ. Big Mo is not relenting on his oars as he closes a very successful year with a brand new tune – I LIKE, just weeks after dropping one of the biggest collaborations of 2015 in “Owo Kudi Ego”. Produced by the extremely talented Jah Boi and published by Gusto Entertainment, “I Like” by Molla is a fun track for the clubs that should be taking over the airwaves very soon! Big Mo continues to work at being the voice that works for any kind of beat. Many more banging tunes to come from Big Mo. “Cheddah Music presents Mo’Cheddah’s new Single “Agogo”. Agogo is a melodic, authentic and moving tune to get your Christmas started even if you’re the grumpiest of grumps. In the spirit of Christmas, please enjoy! 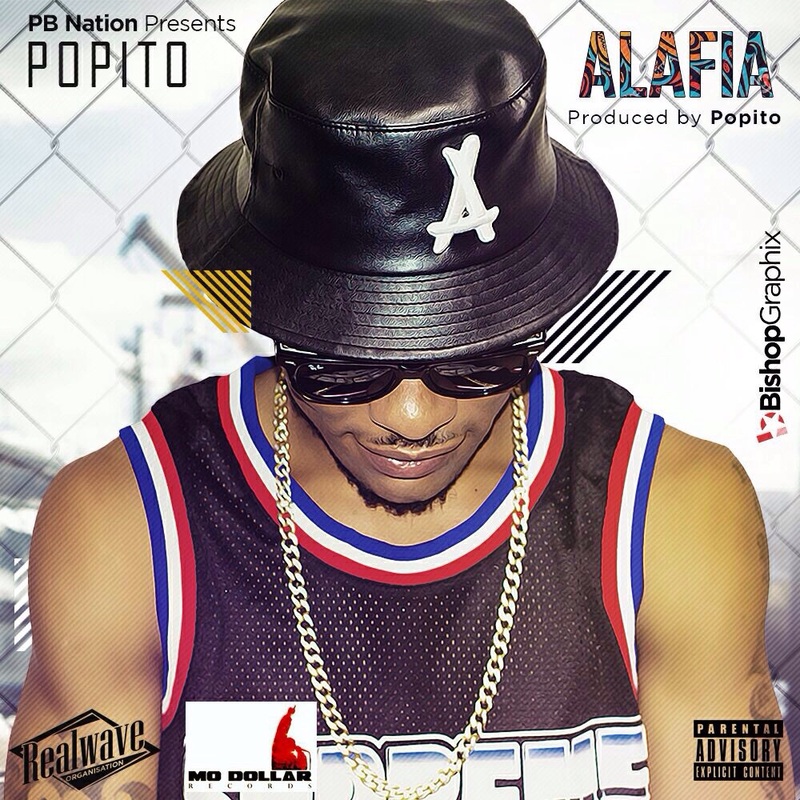 “Award winning producer Popito, drops the video to his recently released single – “Alafia“, after dropping ‘Problem’ ft orezi , skales and kay switch. This is more like an inspirational, farewell music, a song you wake up to in the morning to say thank you to God. Reminisce a.ka. Baba Hafusa serves up the remix to his single – kPOMO featuring some of your favourite rappers – Seriki, Lil Kesh, Falz & CDQ, as expected the tune bangs on all levels. Meet the Afro-Soul Queen CeCe with her brand new video by Nashh Media. South Africa meets West Africa in this vocal fusion from the Sierra Leonean songstress. So far its gotten rave reviews with almost 10K combined views in the first 48hrs, as an new artist this is remarkable. Teeto Ceemos returns with a warm up track titled Sonic Boom throwing jabs at several unnamed rappers. An obvious shot was thrown at the fastest African rapper, Sarkodie, but it is not clear what warranted it. Look out for Teeto’s official single dropping soon; it is obvious that he is not happy that rappers are rapping anymore these days. What are your thoughts on the state of Nigerian Hip Hop at this time?